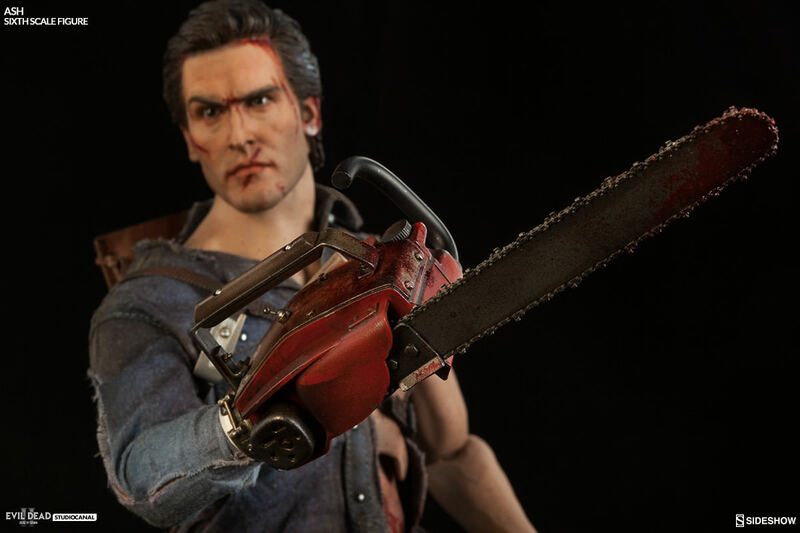 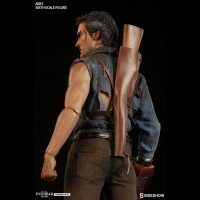 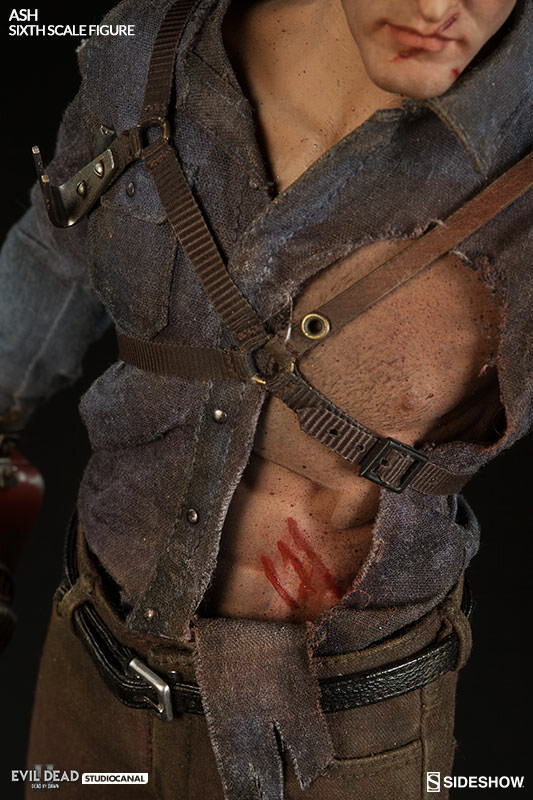 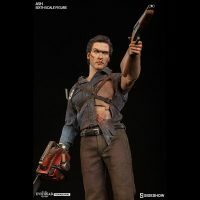 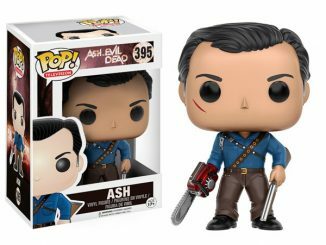 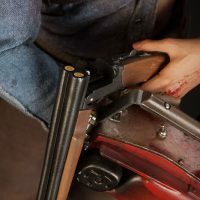 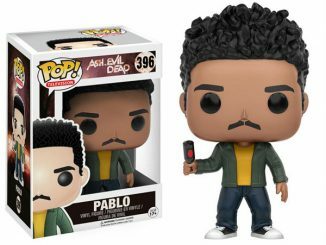 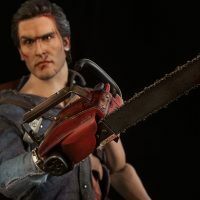 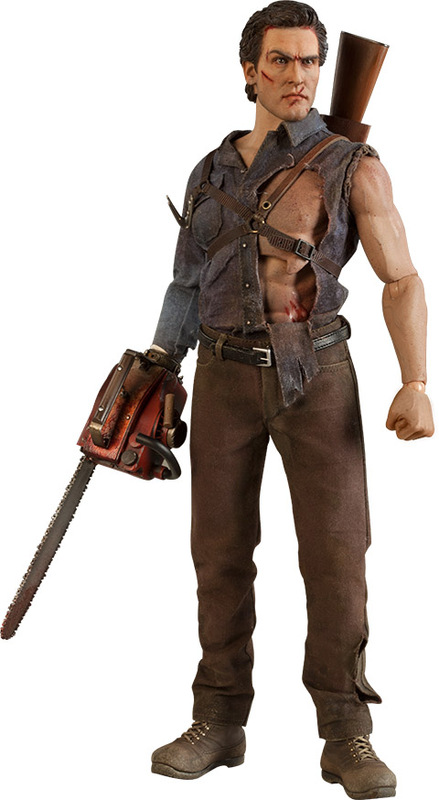 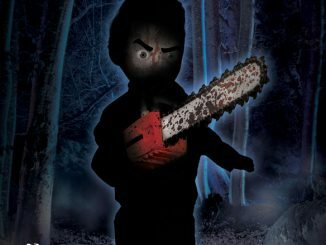 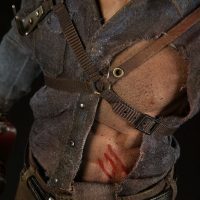 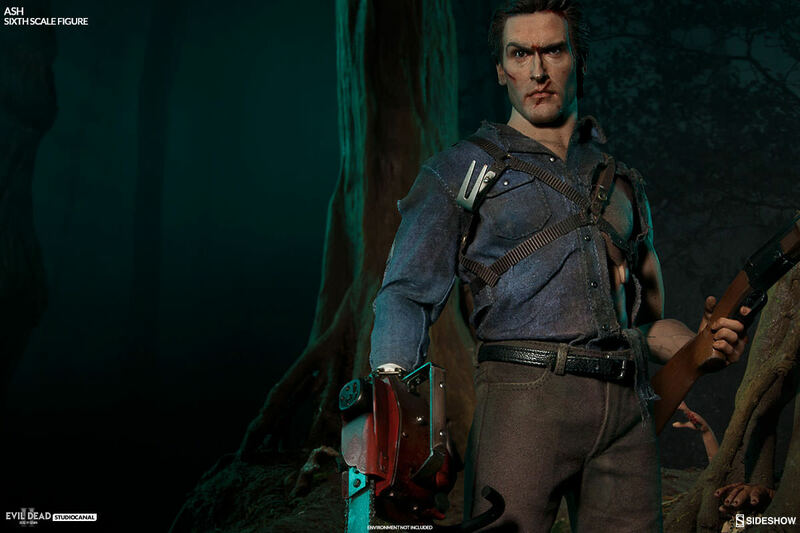 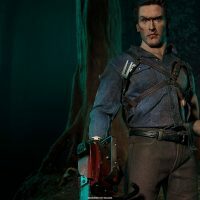 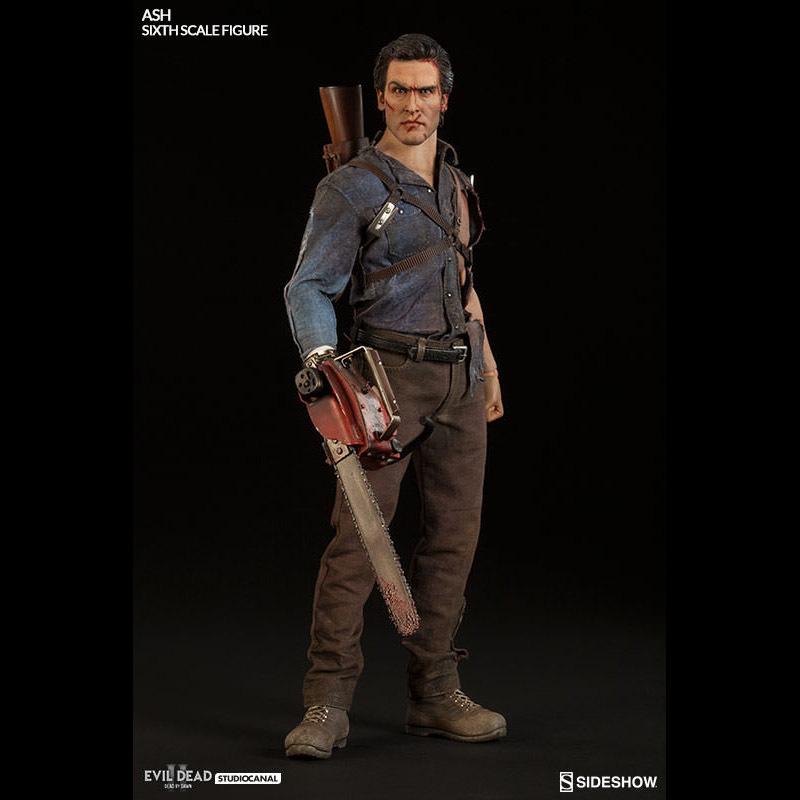 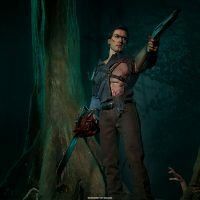 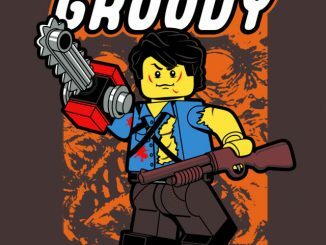 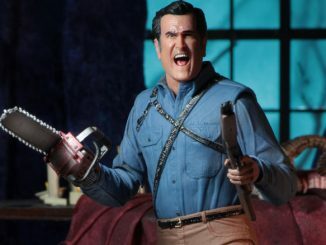 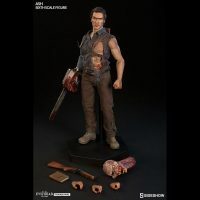 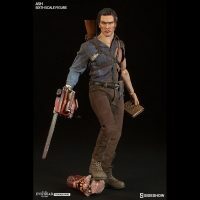 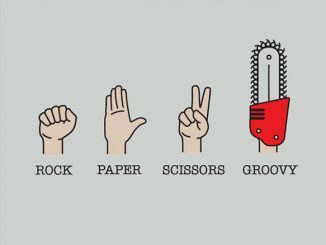 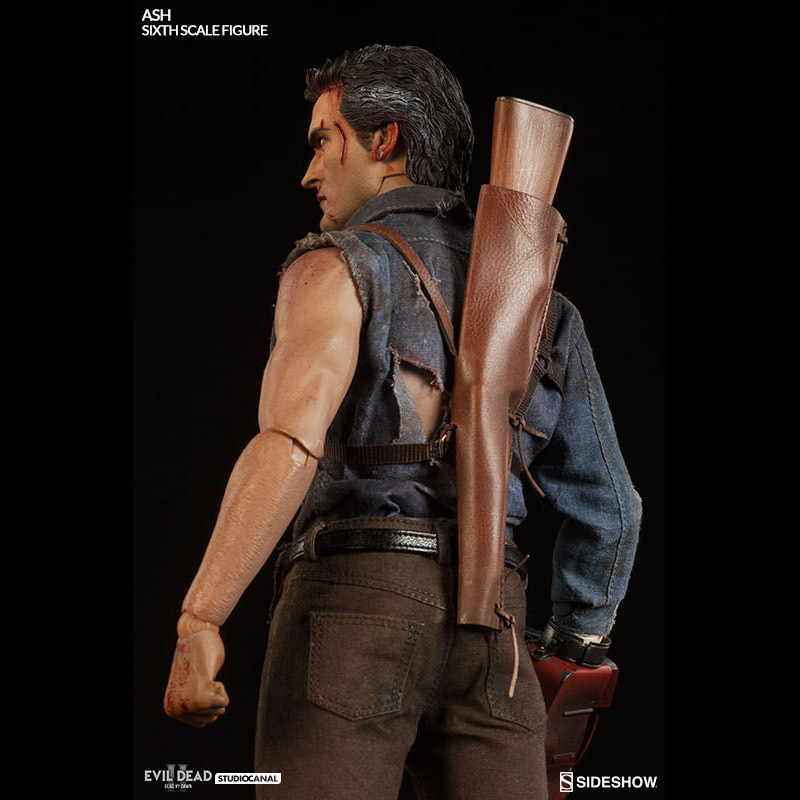 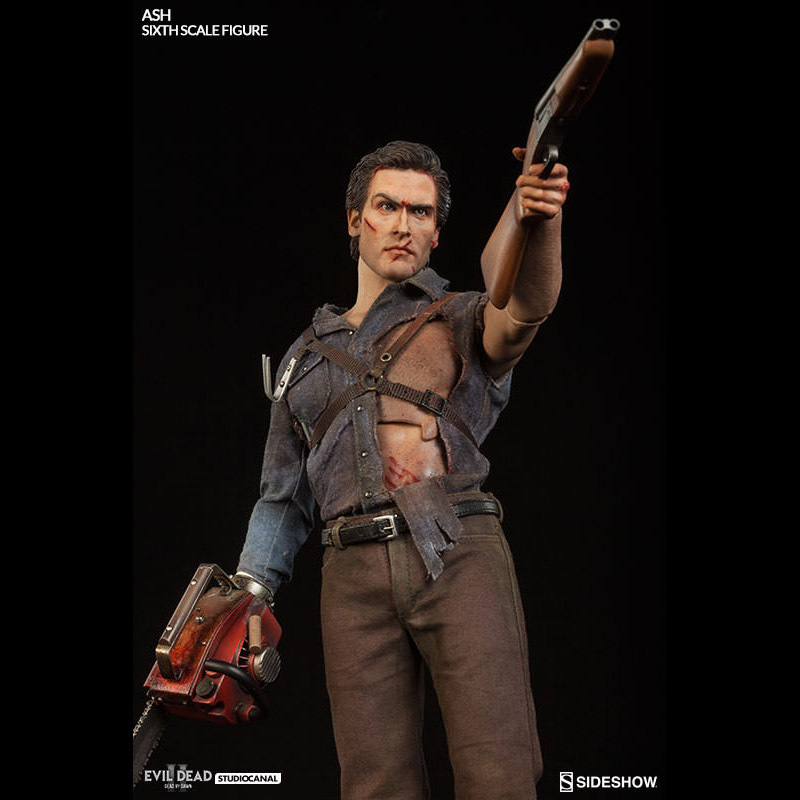 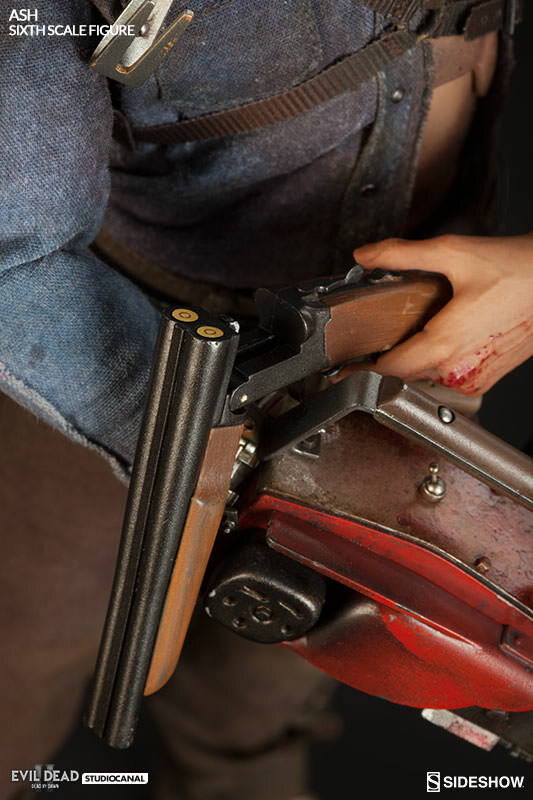 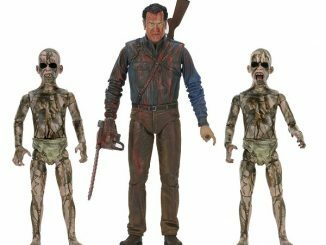 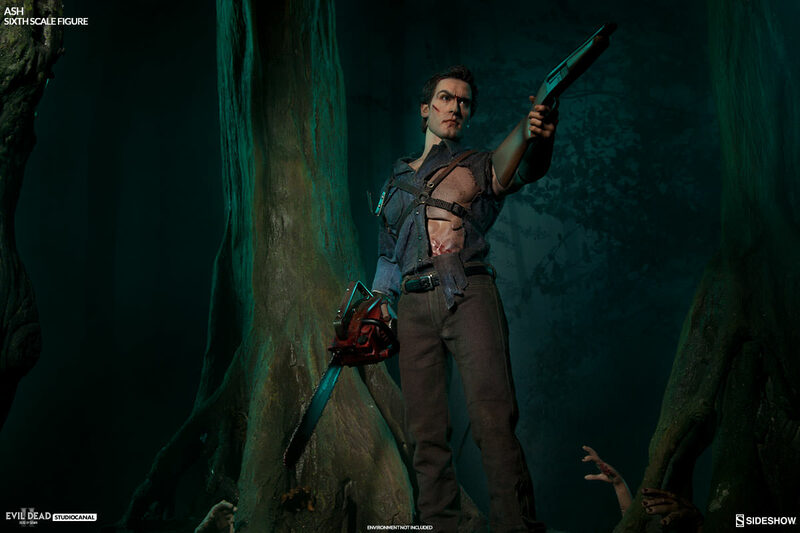 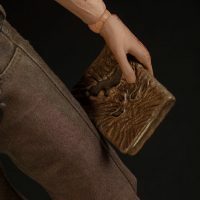 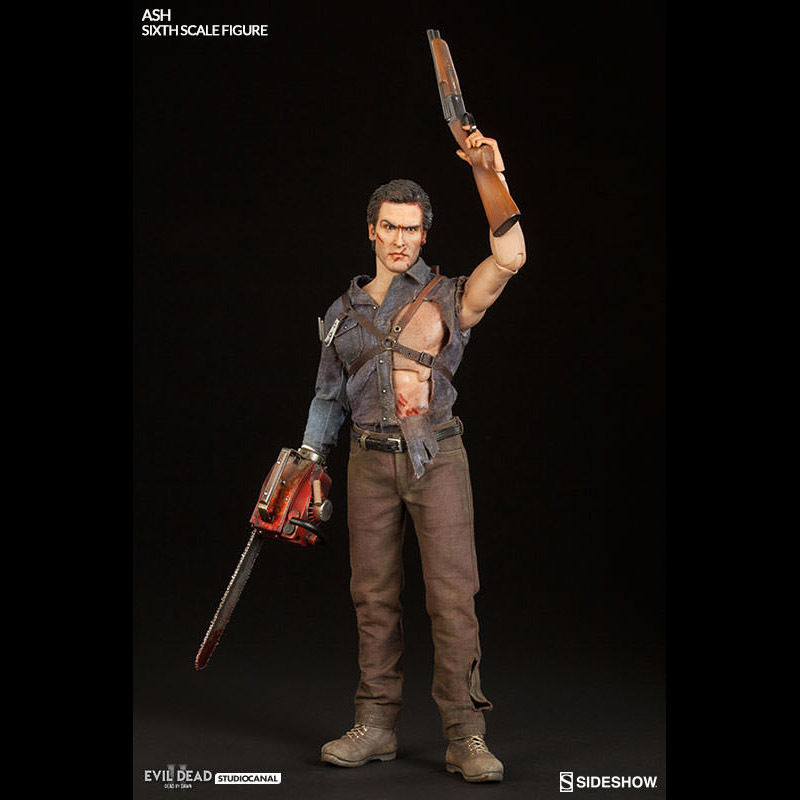 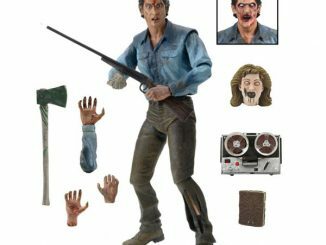 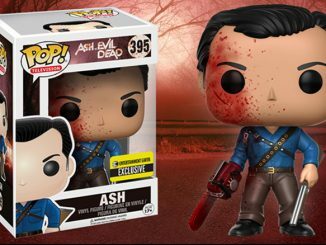 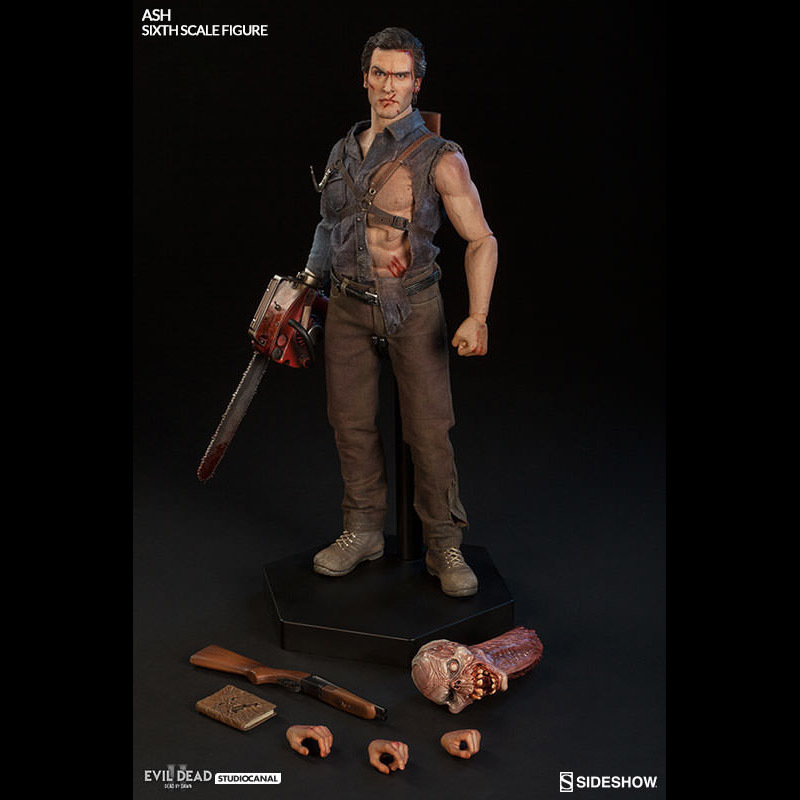 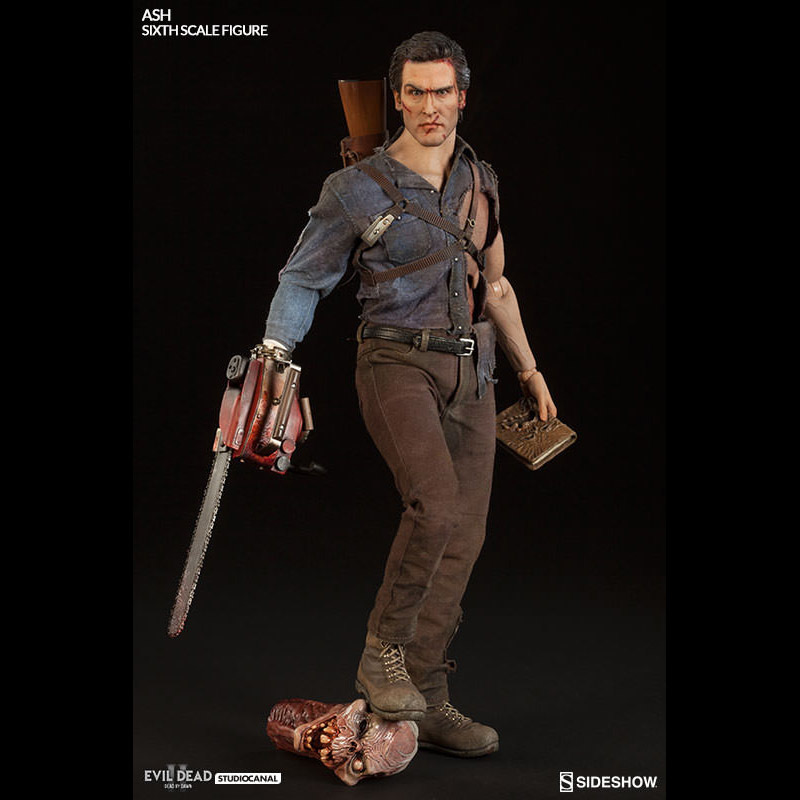 Long before Pablo and Kelly, there was a cabin in the woods, and the Evil Dead II Ash Williams Sixth-Scale Figure lets you relive those groovy moments that introduced Ash to the chainsaw that would become his right hand. 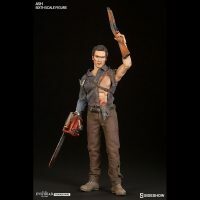 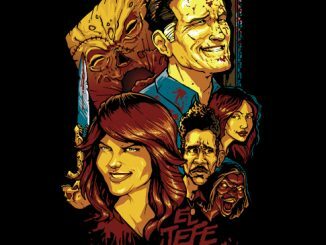 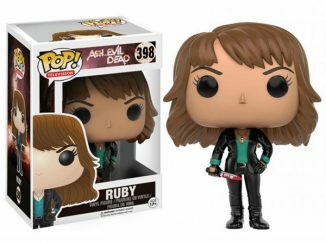 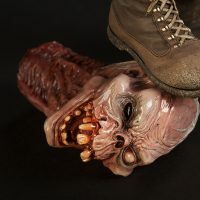 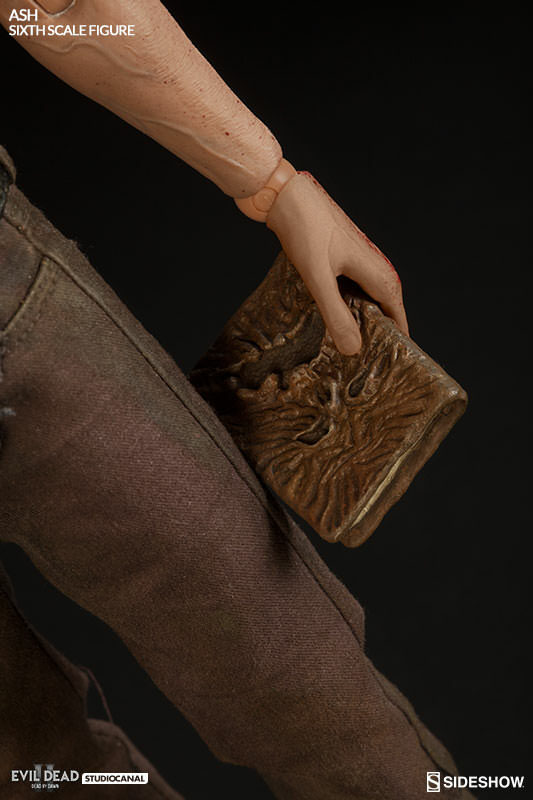 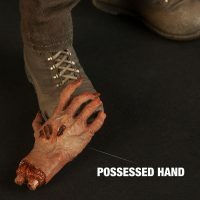 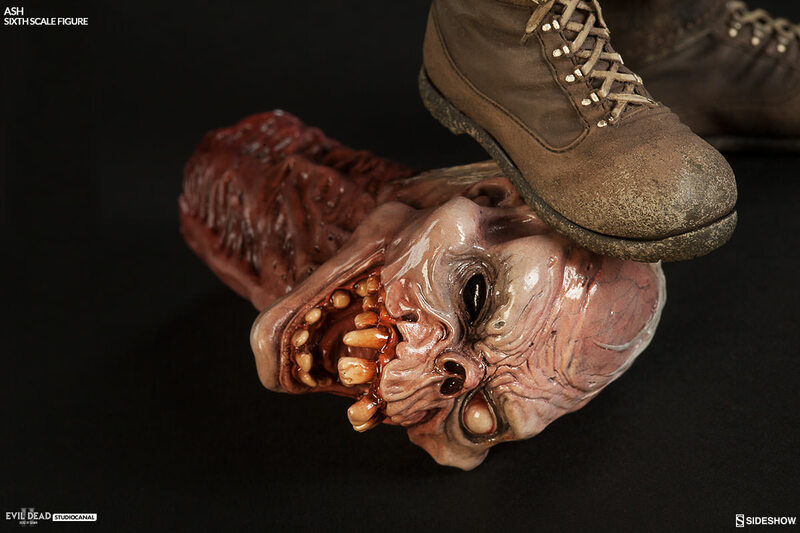 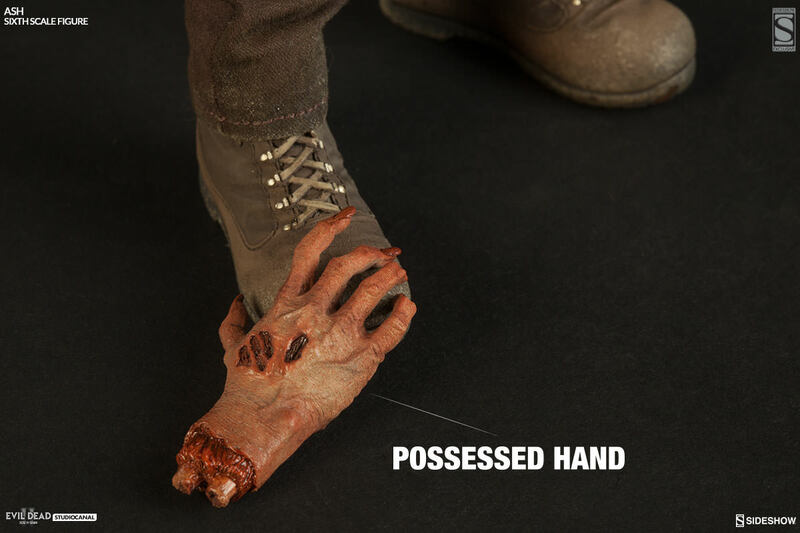 Based on Bruce Campbell’s Ash in Evil Dead II and standing a Deadite-kicking 12-inches tall, this classic horror figure comes with all the groovy goodies you’d expect, including Henrietta’s head, Ash’s possessed, amputated hand, and the Necronomicon itself. 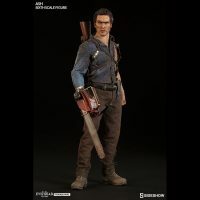 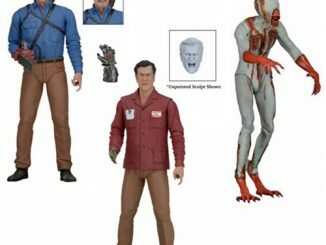 The Evil Dead II Ash Williams Sixth-Scale Figure will be available Oct 2016 – Dec 2016 but it can be pre-ordered now for $239.99 at Sideshow Collectibles.